If there is one thing you can guarantee around the holiday season in Eden Prairie, it is that you will have a lot of access to candy and sweet desserts. It is a great time of year to indulge in these things but if you are not careful, all of that sugar can cause some damage to your teeth. If you are going to enjoy some sweets this holiday season, Dr. Dennis L. Kaivo & Dr. Jennifer Hummel reminds you of these tips to keep your teeth healthy and cavity free. The holidays are a fun-filled time of year but don’t forget to take the time to make sure that your teeth are well cared for during all of the holiday eating. If you do have a bit too much sugar this holiday season, be sure to schedule an appointment with Dr. Dennis L. Kaivo & Dr. Jennifer Hummel right away. 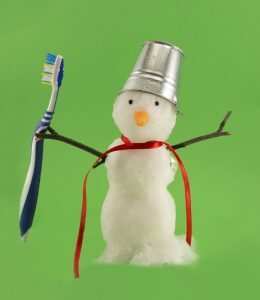 Happy Holidays from all of us at Preserve Parkway Dental!